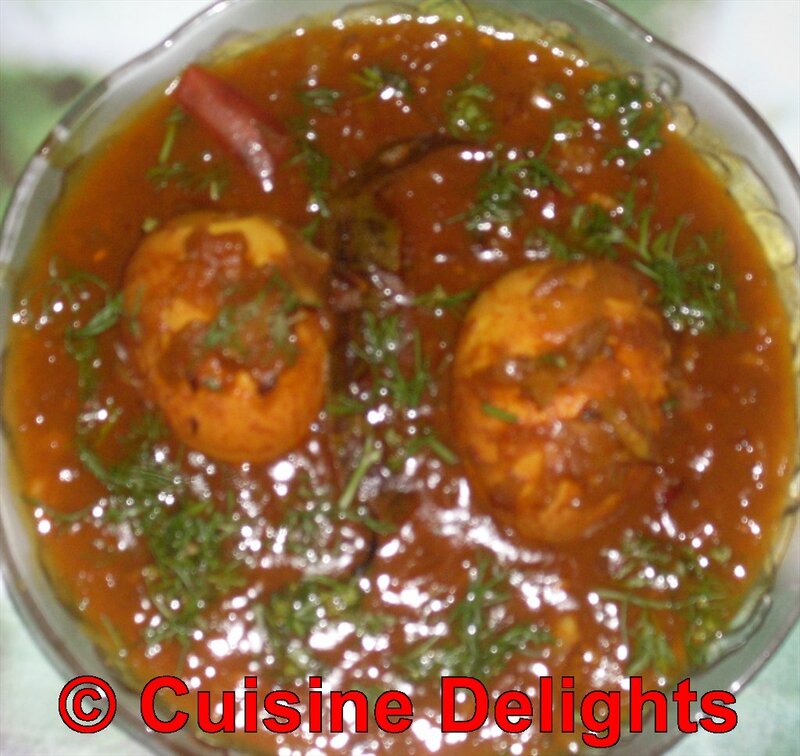 A simple way to prepare the popular Egg curry with boiled eggs is offered in this recipe. 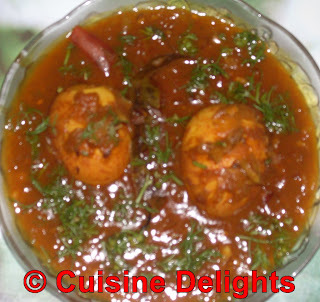 Egg Kalia is one of the delicious and rich preparation. Oil (Mustard oil preferably) : 2 tblsp. Heat oil in a pan. If using mustard oil, add boiled eggs. Fry until light brown from all sides. Keep them aside. In the same oil, throw all whole garam masalas at one time, when they start to splutter, add thinly sliced onions. Lower the heat and fry onions until it turns brown, then add sugar ( adding sugar while frying onions, gives the curry a nice golden color). Fry for another minute, then add ginger-garlic paste and chopped green chilli. Stir well to mix the paste with onions, then add chopped tomatoes and turmeric and chilli powder. Add 1 tblsp. of water and mix spices well. Stir well until tomatoes get soft and oil comes out from the spices. Add 1/2 cup of water and add salt to taste. Add fried eggs and let them cook. When gravy thickens, sprinkle the ghee and garam masala powder over it. Mix well with the gravy. Serve hot with any rice dishes, chapati or parathas. 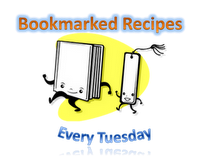 I have taken this recipe from Indrani's (my own sister) Recipe Junction. Original recipe is here.